The places to rent for a summer holiday or just that self catering or guesthouse you are looking for. Use the search filter to select the type of accommodation you are interested in. 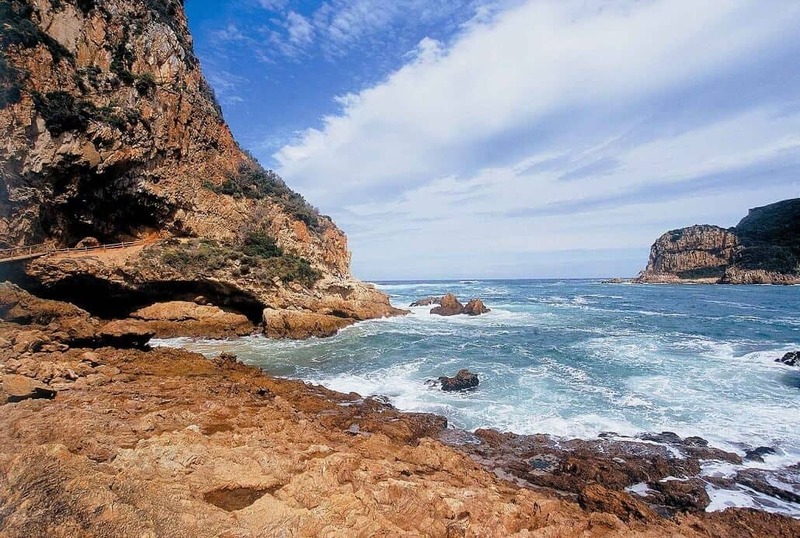 Knysna offers some of the best accommodation in the Garden Route but you will also find places to stay at very affordable prices. Come and stay in the heart of the Garden Route, from her you can Explore the Garden Route and Klein Karoo. At 6 Westhill Drive is a 1920’s Cape Dutch style heritage property that has recently (2015) undergone a complete renovation. It has also been extended to include three new luxury en-suite guest bedrooms which are operated on a Bed & Breakfast basis. 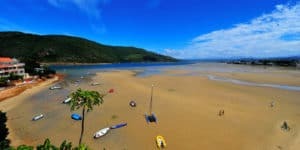 The property boasts magnificent panoramic views over the Knysna Estuary and through the Knysna Heads to the Indian Ocean. Number Eleven is tucked away at The Heads on the edge of the Knysna lagoon. 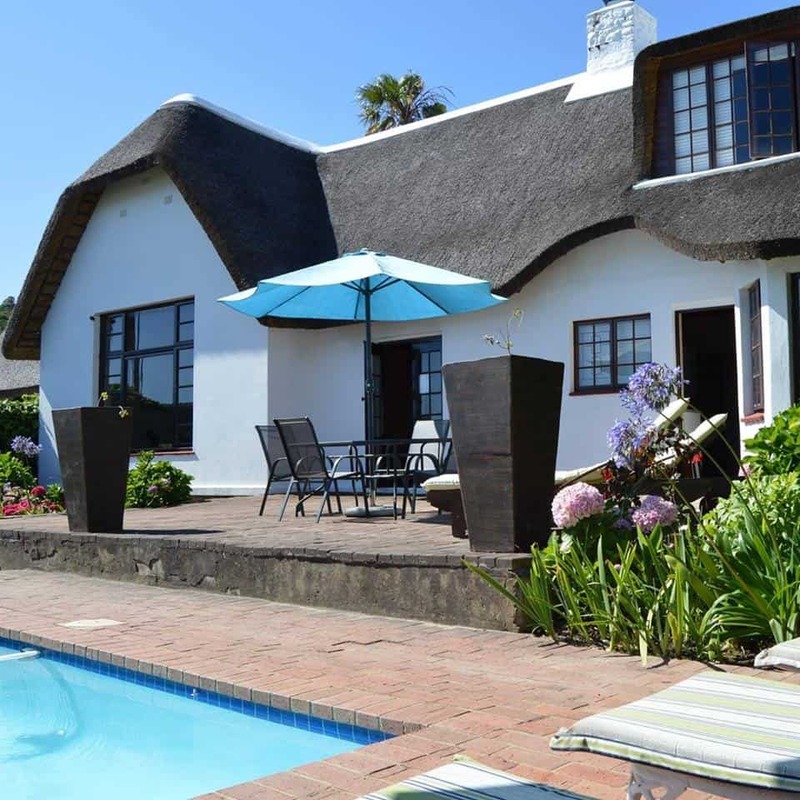 This 5 star self catering house has recently been fully refurbished to a very high standard as part of the well established Milkwood Resort Collection. Can be found nestled between the tall trees of the The Point – an exclusive suburb in South Africa’s premier tourist destination, Knysna. Surrounded by the Knysna Lagoon, our superior four star accredited Kynsna accommodation boasts 270° views of the estuary. 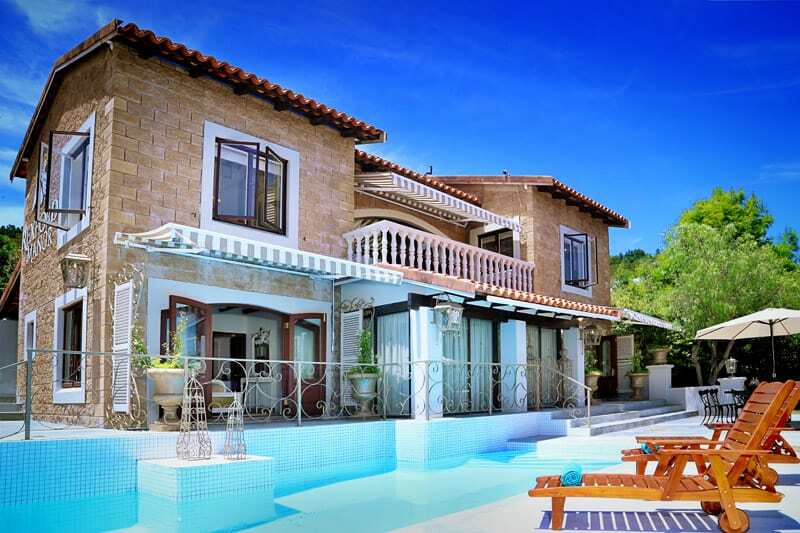 is conveniently located in the centre of the Garden Route in Knysna and is situated in Paradise. Paradise Heads is within walking distance to the Waterfront and Knysna town, giving easy access to the shopping malls, supermarkets and restaurants. One of the best hotel sites in South Africa, the Protea Hotels by Marriott® Knysna Quays enjoys a spectacular outlook of the renowned coastal town of Knysna. The hotel is nestled in the heart of the Garden Route and offers you a unique GUEST experience with premium accommodation accentuated with scenic beauty and natural surrounds. 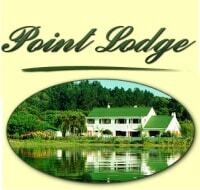 In the heart of the Garden Route, nestled between the town of Knysna and the famous Knysna Heads, lies Pumula Lodge – “the place of rest”. And that is exactly what the visitor will find when entering the gates of Pumula. The Knysna B&B, with its tranquil, parkland setting is the ideal place for local and overseas visitors alike. At Pumula you can get away from the hustle and bustle. It is difficult to imagine that you are only five minutes away from the centre of town. Situated in the quiet suburb of Rexford, Knysna,on the world renown Garden Route, Rexford Manor is a beautifully appointed guesthouse, with spectacular, high level views of the historical town of Knysna and the picturesque lagoon.Ideally situated for Leisure Island and The Heads, but only 7-8 mins drive from the bustle of the The Waterfront and town centre. With only 4 bedrooms an ideal place for a quiet get away, or romantic weekend in the Honeymoon Room. Ask anyone what strikes them most about Simola Golf & Country Estate – and sure, they’ll mention its rare natural beauty, the challenge and honour of playing our Jack Nicklaus Signature Golf Course (one of only about 200 in the world), the elegant comfort of the Simola Hotel, Country Club & Spa, and the unique investment opportunities you’ll find here. 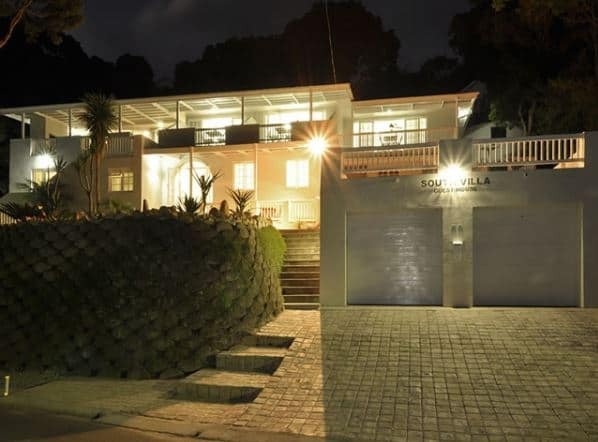 South Villa Guest House is situated in the suburb of Paradise, in the town of Knysna “The heart of the Garden Route”, in sunny South Africa. South Villa Guest House offers our visitors a relaxed experience, surrounded by indigenous forest and overlooking the famous Knysna Heads and Lagoon.South Villa is ideally positioned to take advantage of all major attractions in and around Knysna such as Simola and Pezula Golf Courses, the Knysna Waterfront, Ferries to Featherbed Nature Reserve, Elephant Park and a 15 min walk to Town Centre. Experience a true environmentally friendly accommodation experience. It’s the ultimate romantic holiday or family fun in the sun – memorable and authentic. Each of the seven beautifully furnished, private, luxury suites have an African feel. They are well appointed with beautiful views or are privately tucked away among the fynbos. A warm welcome awaits you at this charming traditional thatched home. 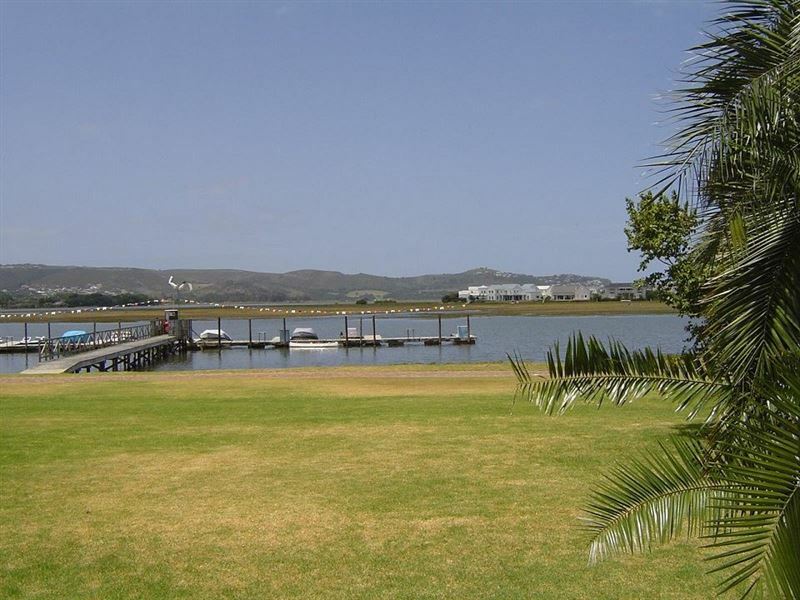 The Idle Monkey is situated on the main road overlooking the Knysna Lagoon. The real treasures on Leisure Island are not buried under the white sands of Bollard beach or beneath the sparking Indian Ocean waters that gently caress it, they are all around it. Go ahead and check our rates. 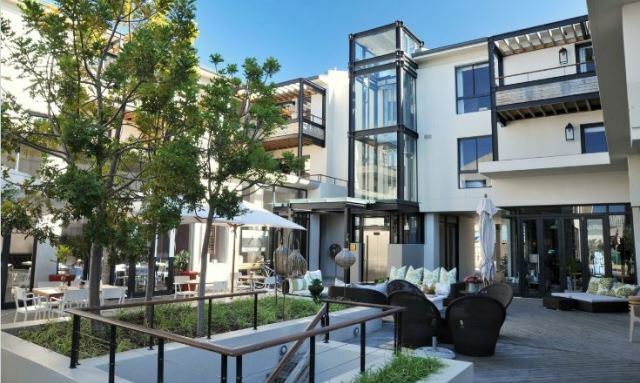 Knysna is a haven of beaches, forests, lakes and sea and aha The Rex Hotel is one of Knysna’s most elegant and sophisticated accommodation offerings. A warm welcome and timeless elegance ensure that you enjoy a very special experience when staying at aha The Rex Hotel, which promises superior service and exceptional comfort. is a 3-star hotel, which will suit leisure travelers and businessmen alike. The Breakfast Room provides guests with a hearty traditional South African Continental and Full English Breakfast in a relaxed environment. 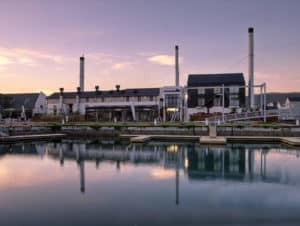 he Turbine Boutique Hotel and Spa was an ambitious project which transformed an old power station into a unique 5 star boutique Knysna hotel. All the old machinery which was used in this power station has been lovingly restored and forms an integral part of the hotel’s aesthetics. 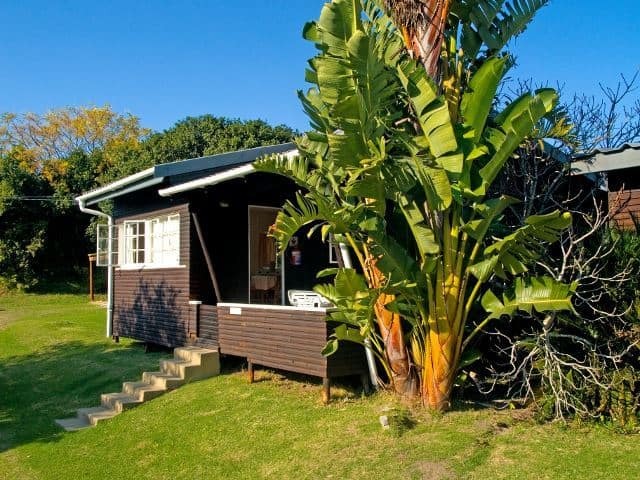 Zauberberg’s self-catering cottage is ideal if you want to wind down, relax and enjoy a “home away from home” on the coast. All our buildings are traditional Knysna timber cottages with a warm and cozy ambience. Our garden is indigenous and spatious, offering you privacy and quiet, as well as lovely views onto the lagoon and the Knysna Heads. 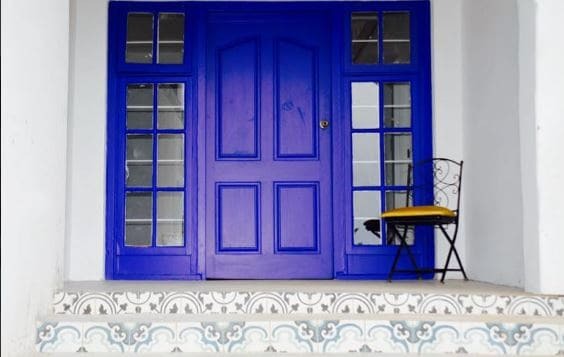 Our beautiful Lemon Tree Cottage offers 2 bedrooms, each with a private entrance and ensuite bath with shower. In the upstairs section you will find a large lounge with a fire place, a bar and kitchen counter, dish washer, fridge and cooking facilities. On the outdoor verandah there is a braai (barbeque). 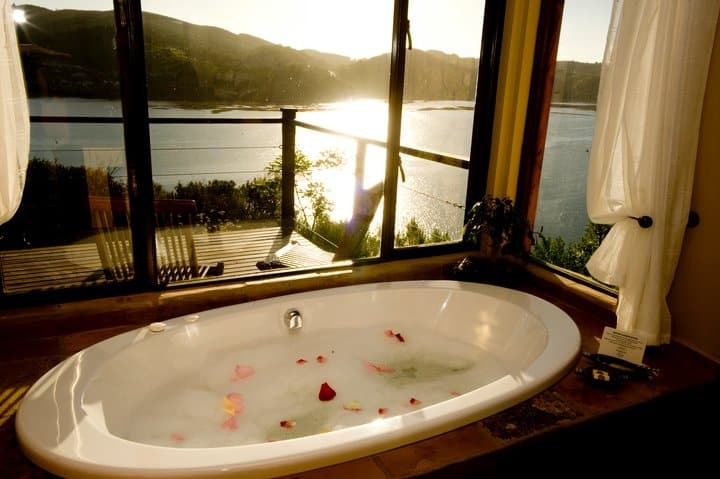 This is the place to relax and enjoy the view onto the Knysna Lagoon.